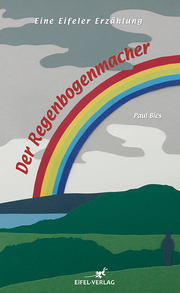 Paul Bies, 1954 in Dinslaken am Niederrhein geboren, aufgewachsen in Luxemburg, lebt seit zwanzig Jahren in Bitburg in der Südeifel und ist dort Lehrer am St.Willibrord-Gymnasium. 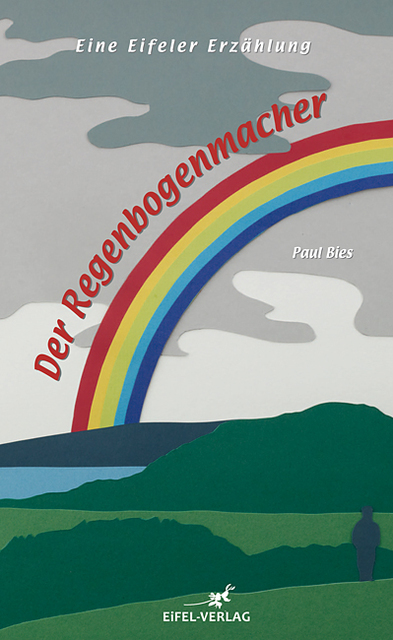 "Der Regenbogenmacher" ist seine Liebeserklärung an die Eifel. 807280036596LangtextOperetta in three acts / Sung in German World premiere recordings of Johann Strauss's stage works are rare occurences. Arthaus is delighted ot present a lavishly presented version of Simplicius, never before heard or seen on DVD. The British director David Pountney lets the entertaining tale unfold accompanied by the many spectacular effects for which he has become internationally famous. Monumental props are embellished with skilled, clean-cut directing work, seasoned with a healthy portion of black humour. In the final scene the audience sees a dramatic gallows dangling from which numerous corpses, all turning in time to the music of a waltz. Strauss himself loved this work. It was the last of his stage works for which he conducted the premiere performance. He described it as "generally speaking a much more cheerful work than Der Zigeunerbaron." Strauss's felicitous orchestration, langurous melodies, and endless inventiveness ensure over two hours of pleasure for all who invest in this unique piece of theatre.